Our products combine idea of Eco-friendly with High-tech. 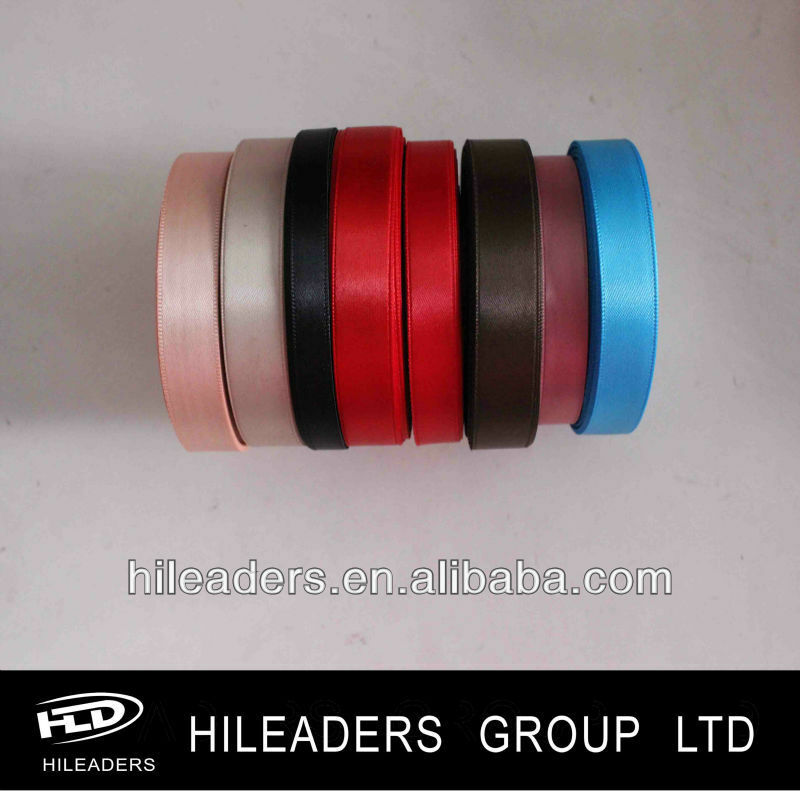 All materials are no harm at all and 100% environmental friendly. When you buy our products, you're buying "GREEN and HEALTH" as well. We packing them in foam core, plastic core, paper card or plastic roll .Then we packed them in plastic bag or shrink package.Then we will put them in carton.and send them to you by sea,air or courier according your quantity and request. Q: HILEADERS is factory or trader ? 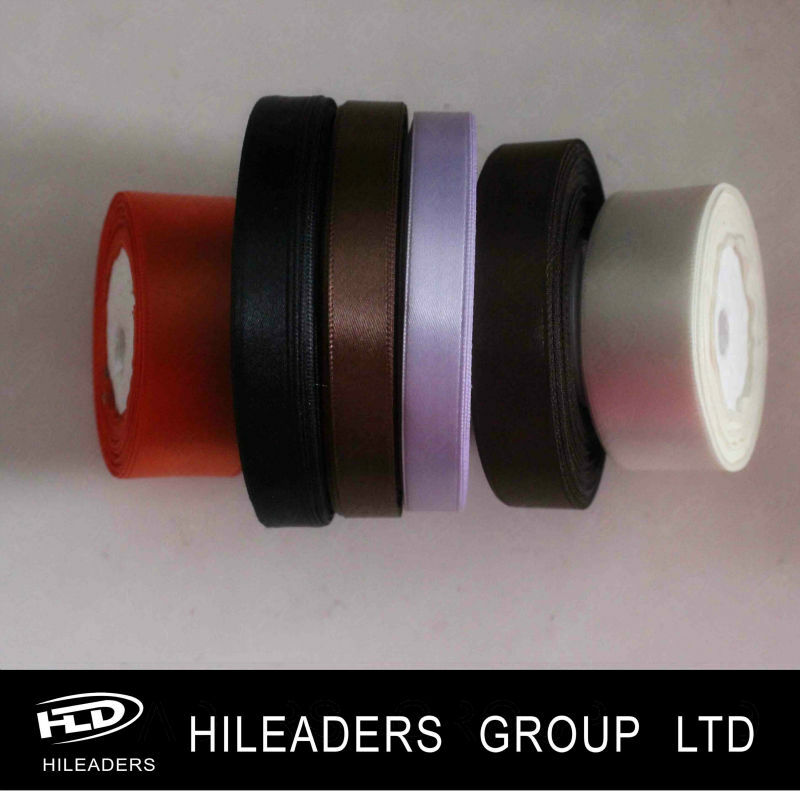 Q:What's the business range of HILEADERS? 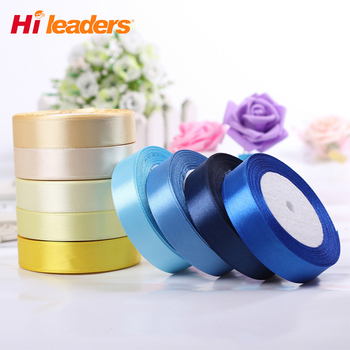 A:Our Business Range: Satin Ribbon,Grosgrain Ribbon,binding ribbon, Taffeta ribbon,Metallic ribbon, Velvet ribbon,Elastic ribbon, Printed ribbon, Polka dot ribbon, PP ribbon,Label ribbon,Lace ribbon,Linen ribbon,Ribbon bows, Ribbon flowers, Packing bows, Hair bow, and so on. Q: What is the 4 guarantees in HILEADRES? Q:Do you have access to European market ?